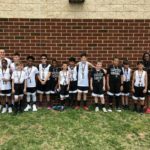 Fairfax Stars Boys 4th Gonzalez Won the Hokies Premier March Madness III Tournament! 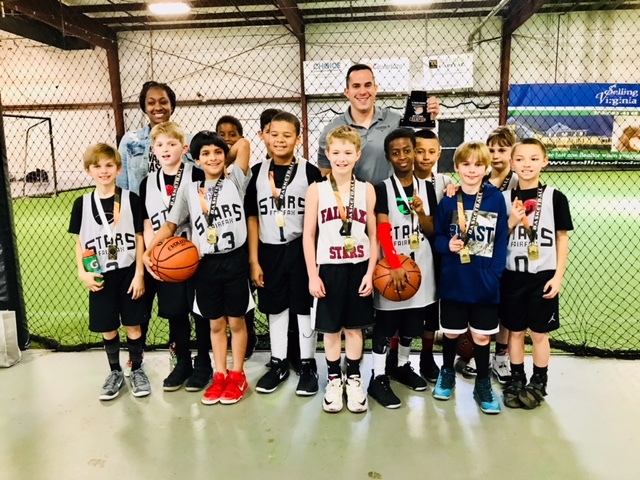 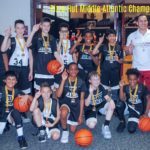 Fairfax Stars > Stars News > Announcement > Fairfax Stars Boys 4th Gonzalez Won the Hokies Premier March Madness III Tournament! 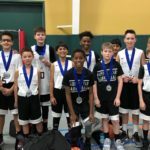 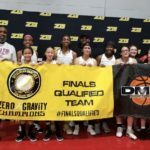 This past weekend, 3/17-18, our team won the Hokies Premier March Madness III tournament! 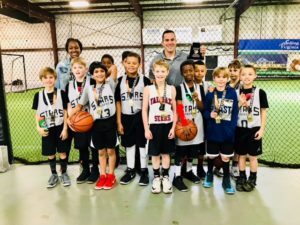 Go Stars!